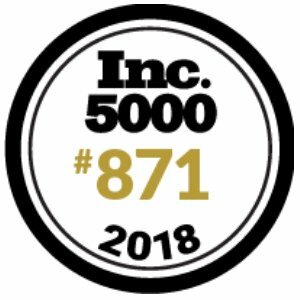 Carlsbad, CA – August 16, 2018 – AltexSoft, a Travel & Hospitality Technology Consulting company, is featured among the top 5000 fastest growing private businesses in the US, according to Inc. magazine AltexSoft took the 871st place with 576 percent growth. The companies are selected and ranked by a single main criterion: revenue growth percentage from 2014 to 2017. To qualify for the rating, companies must have been established and bringing revenue by March 31, 2014. Also, they have to be based in the US, private, and independent (not a subsidiary). The leader of the list is a logistics and transportation company, SwanLeap, followed by PopSockets and Home Chef as the top three. Inc. is an American weekly magazine founded back in 1979. Since then, Inc. has been focused on covering small businesses and startups in the US. Every year, the magazine publishes its lists featuring 5000 fastest growing companies in the US.